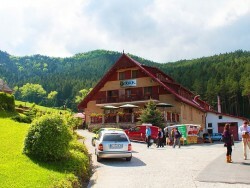 Malino Brdo in a picturesque and quiet area of the Great Fatra National Park offers a sports opportunities in a resort in SkiPark Ruzomberok. 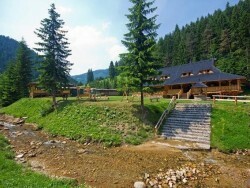 The area situated less than 2 km from Ruzomberok, one of the major tourism centres of the region Liptov, will provide you a place for relaxing during the winter months, as well as in summer, away from the cares of everyday life. 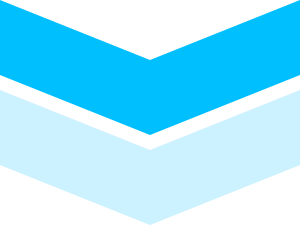 If you are looking for accommodation around the resort Malino Brdo, you can stay right in the centre of the ski area where several accommodation facilities can be found. Other possiblities are at the lower cable car station in the district Hrabovo. 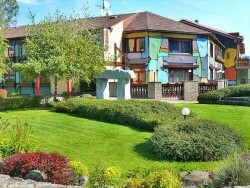 For many types of objects the cottages represent the most part. 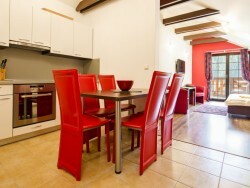 Lakeside apartment house provides an accommodation that will ensure the heat of home during your vacation. 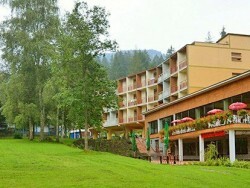 There can be found also a hotel near Malino Brdo. 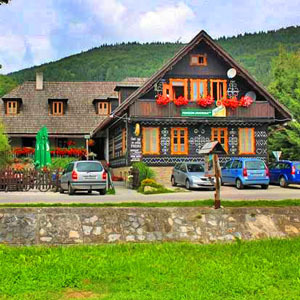 If you do not find a suitable accommodation in this area then a wide choice of hotels and guesthouses wait for you right in the town of Ruzomberok. 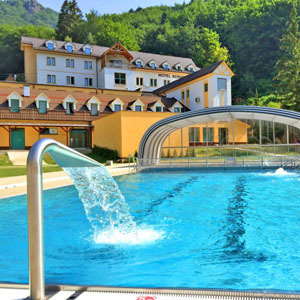 The most beautiful hotel in lower Liptov offers accommodation in de luxe rooms and suites, restaurant, cafe, bars, relax centre with sauna and solarium and Wi-Fi internet connection. The significant part of the hotel is the Congress Hall and meeting rooms with total capacity up to 600 seats. 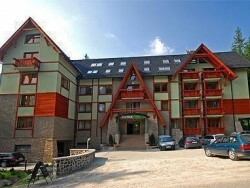 Mountain hotel REMATA ***, Upper Nitra Comfortable accommodation for family holiday, conferences or teambuilding events. Wellness centre and beautiful picturesque surroundings. 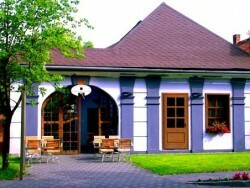 Guest house Javorina, CicmanyReconstructed folk loghouse, homely and in the spirit of tradition - accommodation, catering, jacuzzi, sauna, massage.